Because New Year’s Eve, if done right, is a lot of fun. And every year we try and find a way to make it more enjoyable. So now that we’ve all admitted we’re doing something for NYE, perhaps it’s time to find a destination that will bring a good party without any of the price gouging and stumbling idiots we find at home. A place where we can experience this global celebration with another culture — or at least with a drag queen getting lowered from the side of a building instead of a crystal ball. From the tundras of Alaska to the desert palms of Aruba, here are seven places with phenomenal NYE parties you’ve probably never thought to visit. Watching the last sunset of 2018 over pristine Eagle Beach is a helluva way to end the year. 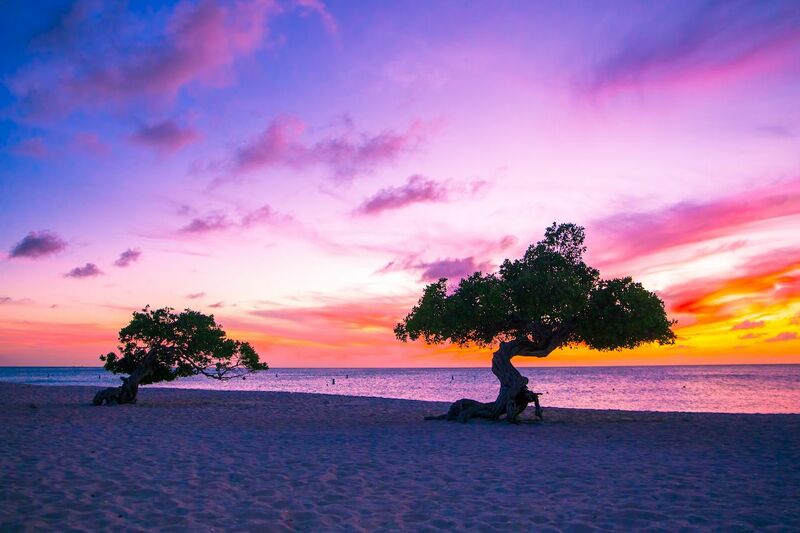 And while most of the Caribbean is a good bet for NYE, desert-covered Aruba guarantees your party won’t be rained out. The grand tradition on the One Happy Island is lighting off pagara, little firecrackers you’ll see bursting all over the streets of Oranjestad. Their smoke is said to ward off bad vibes, or fuku, for the upcoming year. There’ll be a whole line of them going off along the entrance to the Hilton Aruba, which in addition to throwing a huge New Year’s Eve celebration also hosts the biggest fireworks show on the island at the beach in front. When planning island escapes for New Year’s Eve, Portugal isn’t exactly the first place that comes to mind. Nor is this little archipelago off the coast of Africa a top destination for NYE Eurotrips. But it should be. The islands are a renowned wine region, so the parties here are endless flowing bacchanals of diverse, local wines. Residents flood the streets for all-night parties that go until well after the midnight fireworks over the Atlantic have dissipated. And oftentimes that celebration flows over onto the beach, where you can dance in the sand until sunrise. 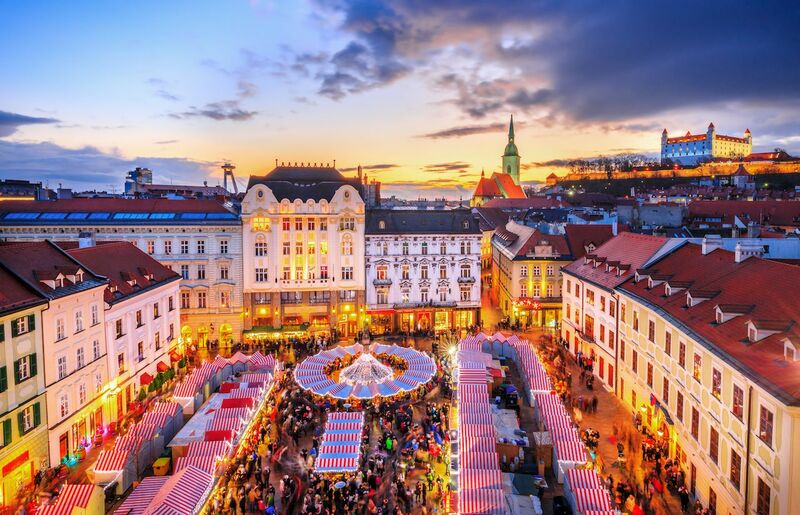 Not only is New Year’s revelry in Bratislava hands-down the best in Eastern Europe, but the city is also one of the cheapest capitals on the continent. Meaning once you arrive, your night will probably cost less than it would back home. And it’ll definitely be a better party. Bratislava strikes a stark contrast to stuffy neighbor Vienna; instead of confining the best parties to high-society balls, it closes the streets of the city center and turns it into a giant pedestrian party. You’ll spend the day sipping inexpensive beers and watching live concerts on the Main Square and Hviezdoslavovo Square, the music blending with the traditional rehtacka noisemakers used to chase away the previous years’ bad juju. As the day rolls on, the crowds fill in, and it all culminates with midnight fireworks over the Danube. “But Ontario is COLD in December!” Well, l that never stops a gazillion people from packing Times Square to watch a ball drop, so frigid temps are never an excuse to miss a great New Year’s Eve party. The Canadian side of the falls hosts the biggest NYE in Canada, a daylong celebration along Clifton Hill that ends with an all-Canadian concert at Queen Victoria Park. 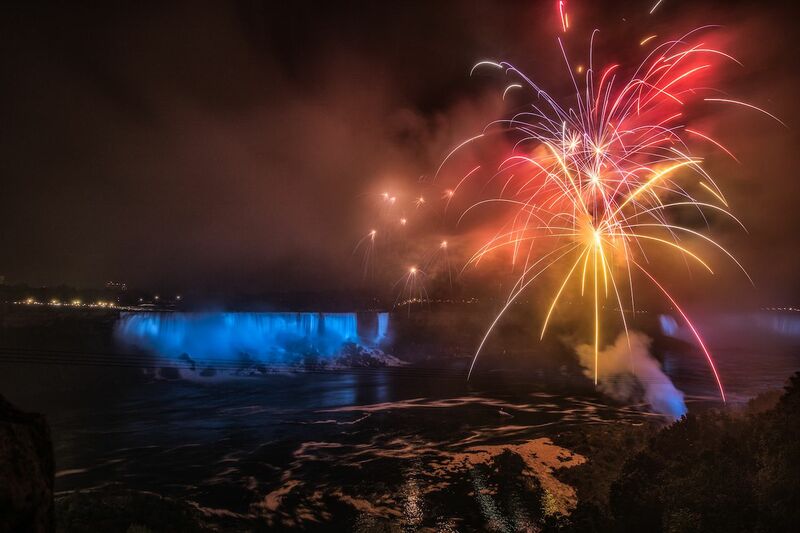 As the sun goes down and evening approaches, you’ll see two fireworks shows, plus an impressive light show against the thundering water of the falls. Then you can finish the night sitting out on the patio at Niagara Brewing, watching the madness in the streets below. If you’re looking for a New Year’s ski excursion, Anchorage is a less crowded alternative that boasts one of the coolest NYE events in America. This Alaskan city has emerged as one of the hottest ski destinations on the continent, and the slopes at Girdwood 2018’s final night will bring a torchlight ski parade where skiers and snowboarders will careen down the mountain with flaming red torches in hand. The sight at the Alyeska resort is one of the more surreal New Year’s images in the world, leading up to midnight fireworks and the best late-night après ski you’ll ever attend. 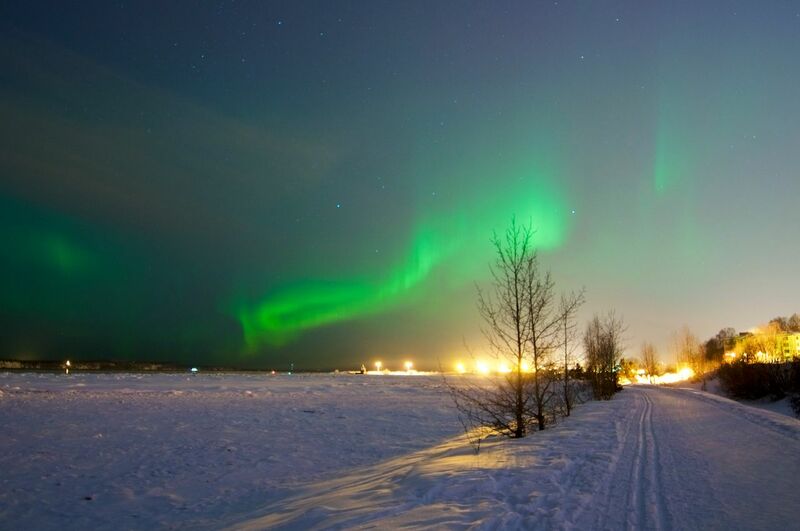 Plus, there’s always the chance you may see the Aurora Borealis this far up north. In the city, you’ll find a big party in Town Square Park where fireworks go off at 8:00 PM to honor the hour when 2019 first reaches America. Also because when it gets dark at 3:50 in the afternoon, staying up until midnight is tough. 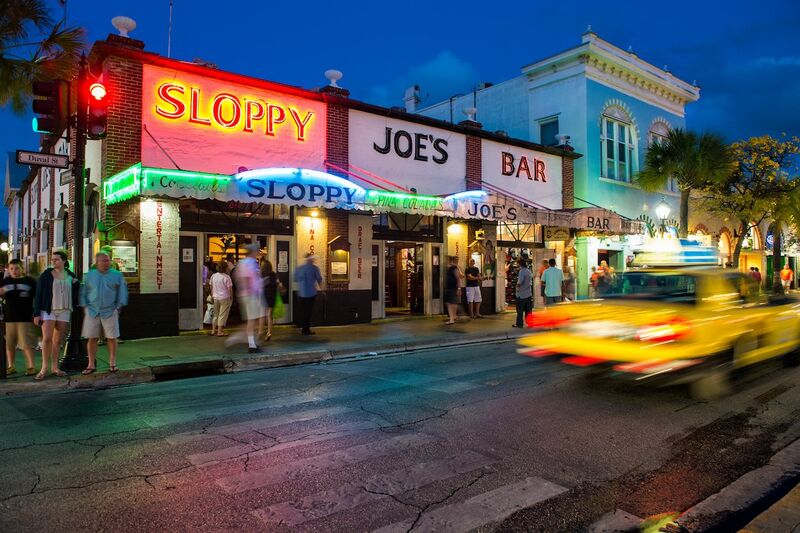 Though Miami might have Pitbull dropping a giant orange on national TV, the Sunshine State’s best New Year’s party is still in quirky, funky Key West. It’s fully recovered from 2017’s storms, and as an average weeknight here is better than NYE in a lot of places, it’s the perfect place to go for an uninhibited end-of-the-year celebration. You’ll find the traditional collection of street performers, artists, and musicians playing at Mallory Square. But the most unique tradition in the Conch Republic is at the Bourbon Street Pub where instead of dropping a ball they drop a drag queen named Sushi, who descends from the side of the building in red high heels as the countdown commences. It’s an only-in-Key-West sight that’s exponentially more enjoyable than anything on the mainland. Perhaps the greatest thing about traveling to Puerto Rico for Americans is the ability to immerse oneself in another culture without actually leaving the United States. 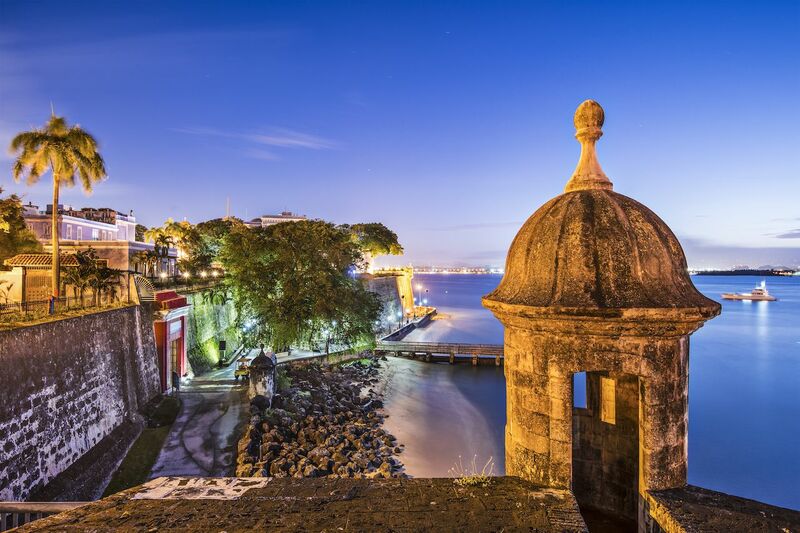 Never is this more apparent than when you spend New Year’s in San Juan, where the streets of the old city turn into a blocks-long salsa and meringue party as the bars set up on the street and dancing on the cobblestone continues well past midnight. San Juan also has prices like you’d expect to find in other countries with big, fancy parties like the one at the Caribe Hilton are under $100 a ticket. But attending isn’t necessary to make the most of New Year’s here. 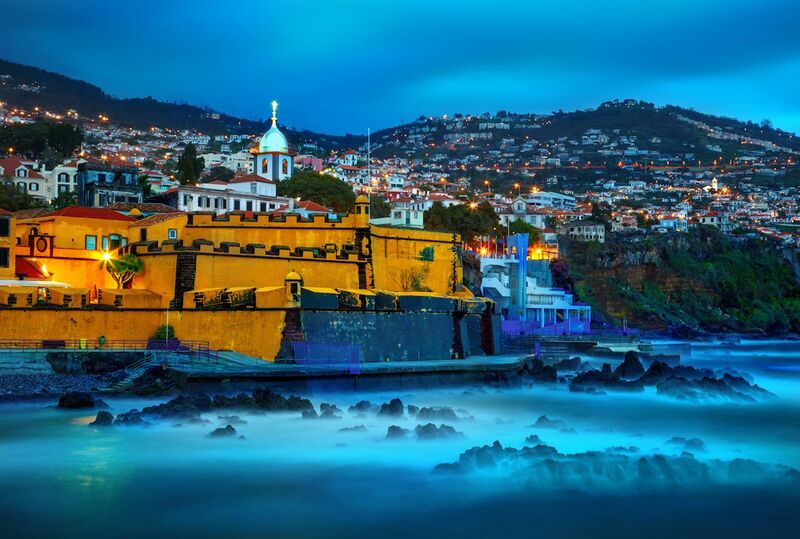 Just stroll along the waterfront and catch the fireworks over the Caribbean, reflecting off the walls of the historic forts behind you.